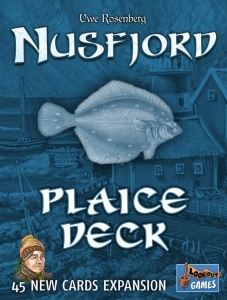 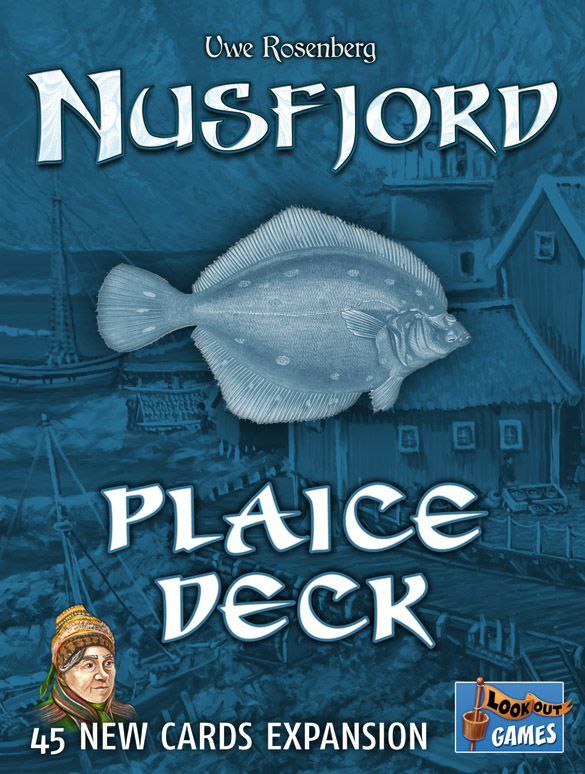 Nusfjord: Plaice Deck - New Addition! 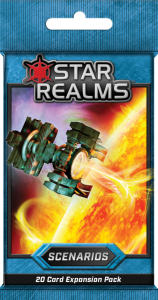 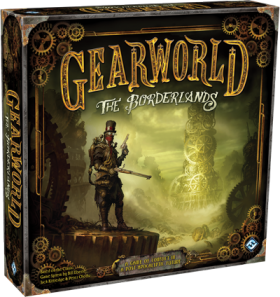 Star Realms: Scenarios is a supplemental Star Realms item that consists of twenty scenario cards. 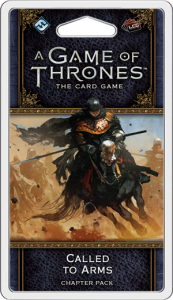 Before the start of a game, shuffle the deck of cards, then reveal one of the scenarios, which changes one or more rules — or introduces new rules — for that particular game.